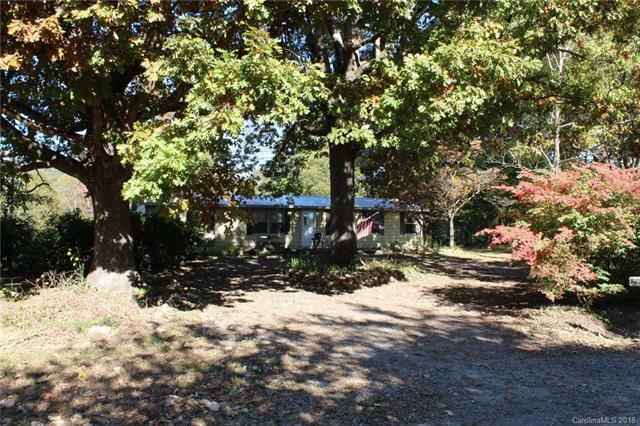 Beautiful lot with 3 bedroom 2 bath home in Central School district! Close to Love Valley. 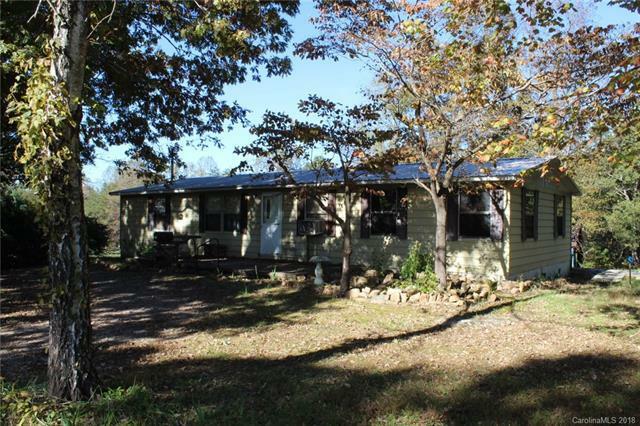 The home offers 3 bedrooms and 2 baths. Nice floorplan with good space and walk-in closets. Home needs some TLC or remodel to bring back to a beautiful home. Heating and air are Oil heat and window unit A/C. 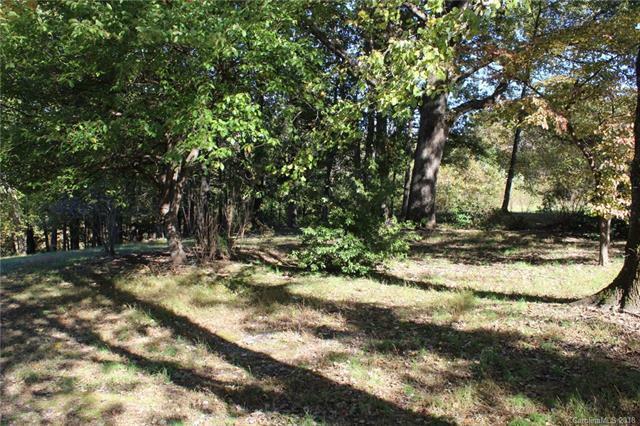 The lot is approximately 1.31 acres and has wonderful trees and bushes. You can bring this home back to life or move it and build a new home or put a new home. 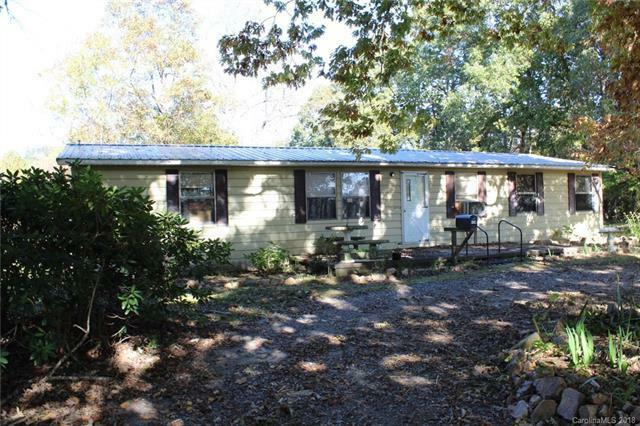 Located on a dirt road, but driveway is just about 200' off of the paved road. Old building with no value. Home and property being sold AS-IS.